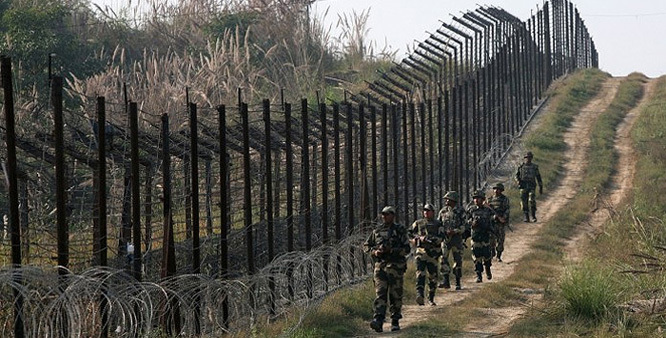 Srinagar: Amid heightened tensions between India and Pakistan after Pulwama militant attack, cross Line of Control bus service has been suspended between Poonch-Rawlakote, and Srinagar-Muaffarabad. Reports said that the administration has ordered the suspension of cross-LoC bus service through Salamabad and Chakan Da Bagh. The decision comes days after 49 CRPF personnel were killed in a suicide bombing attack on the convoy of paramilitary forces in Pulwama district of south Kashmir.